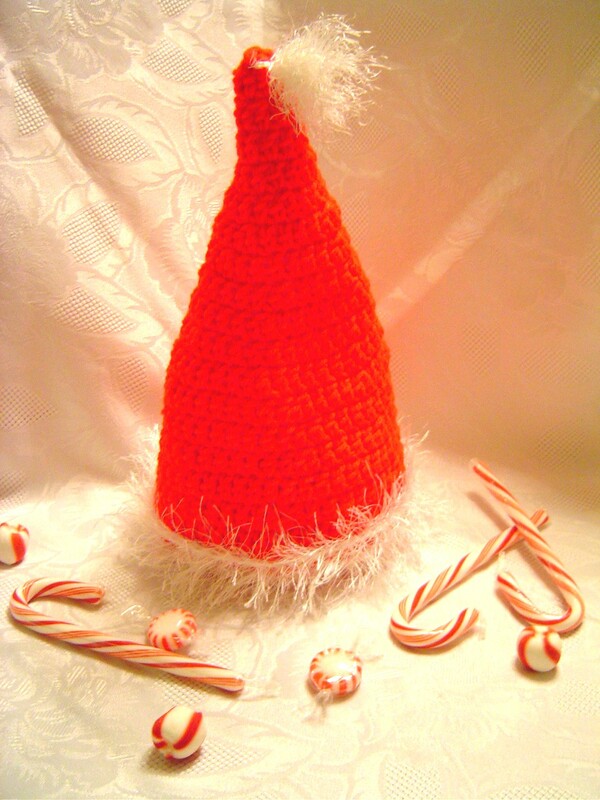 Just in time for Christmas !!! 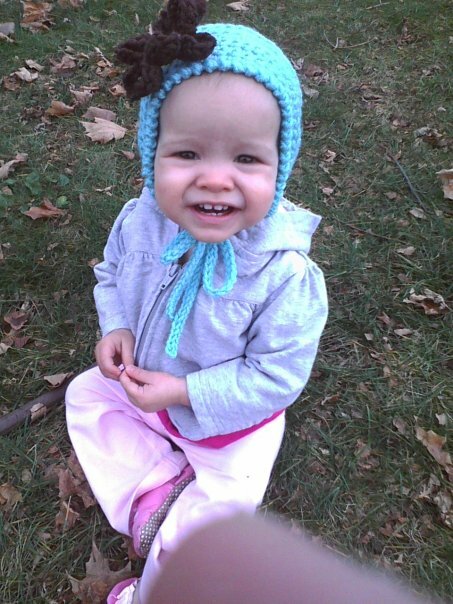 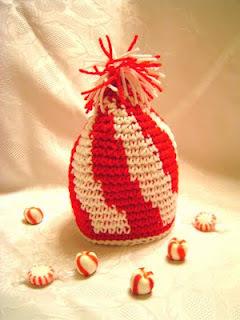 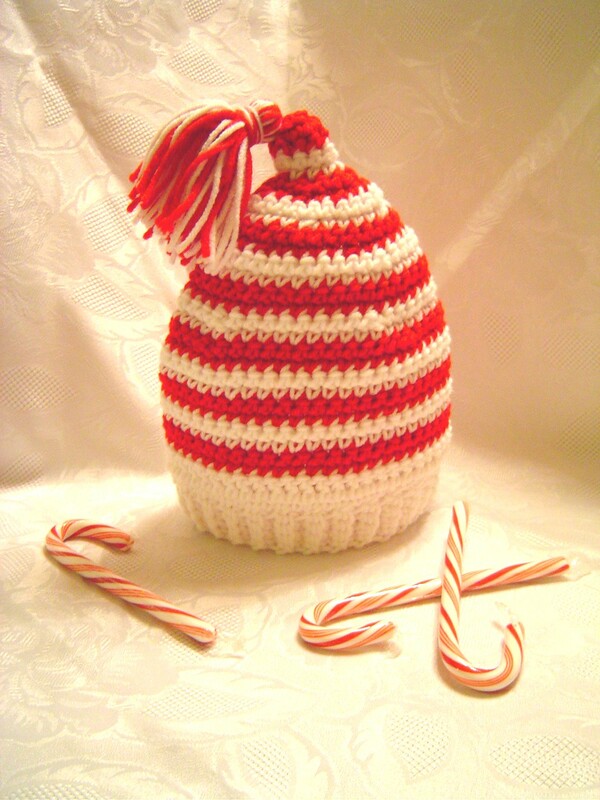 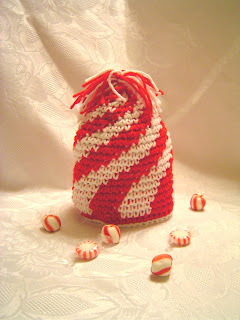 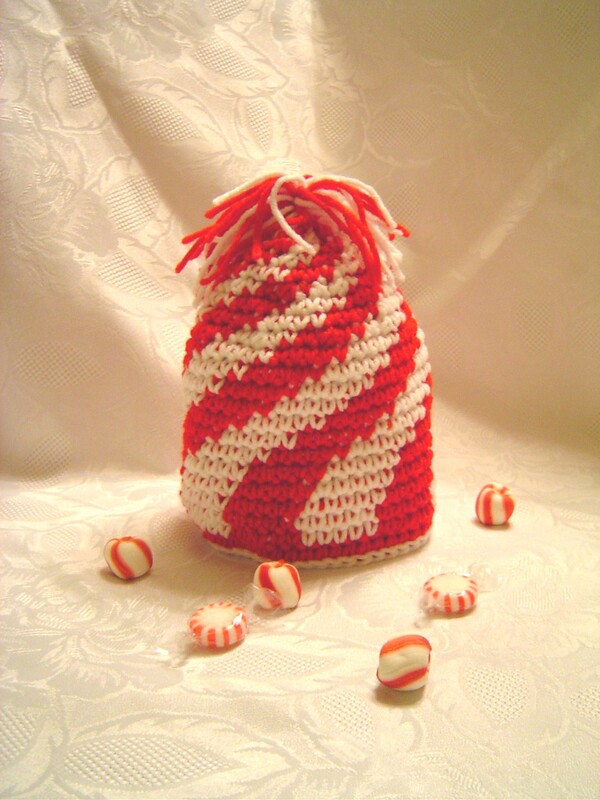 OK, so it's not a peppermint candy hat but just as yummy, don't you think? 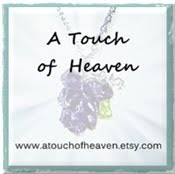 go to http://www.atouchofheaven.etsy.com/ to see more !